Sally Sparks Flowers & Design is a boutique and design studio located in the vibrant Mission District of San Francisco, California. Sally Sparks Flowers & Design is all about spreading peace, joy, gratitude, and love. 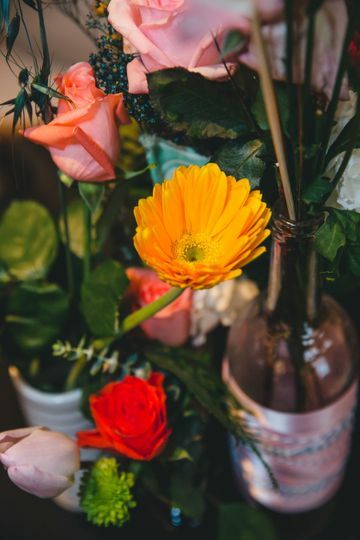 Pride in our community is first and foremost and extends to how we treat clients, how we source our flowers and botanicals, and how we approach design. 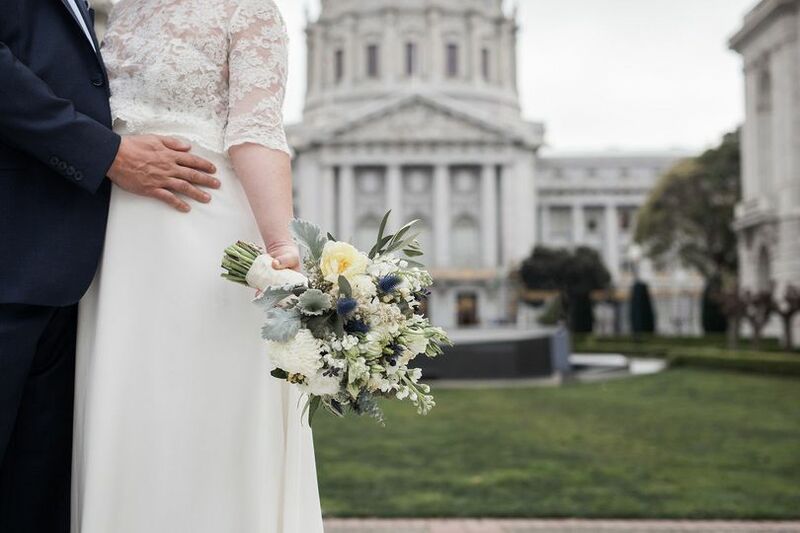 We have two options for flowers and decor for your wedding: Full Service Florals and A La Carte Florals. 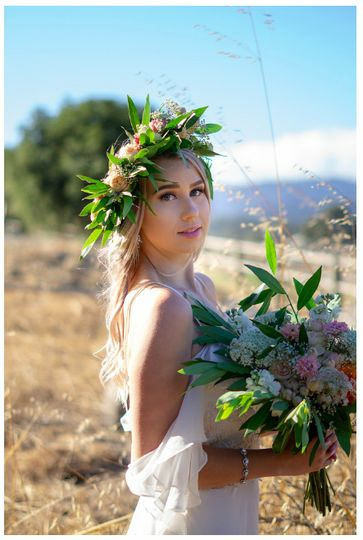 Full service includes personal consultations, delivery and set up, and everything you can dream up to make your day as unique and beautiful as you are. A La Carte florals are for those who do not require our full design services, constultations, or delivery. Items can be ordered directly from our website and picked up at our studio prior to your event. 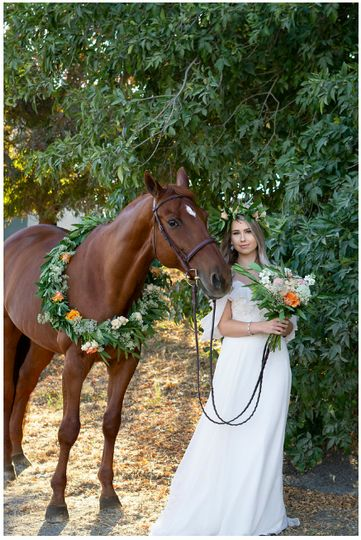 We service the whole of the San Francisco Bay Area and are also available for destination weddings outside of the Bay. Eclectic vessels with festive florals as centerpieces. 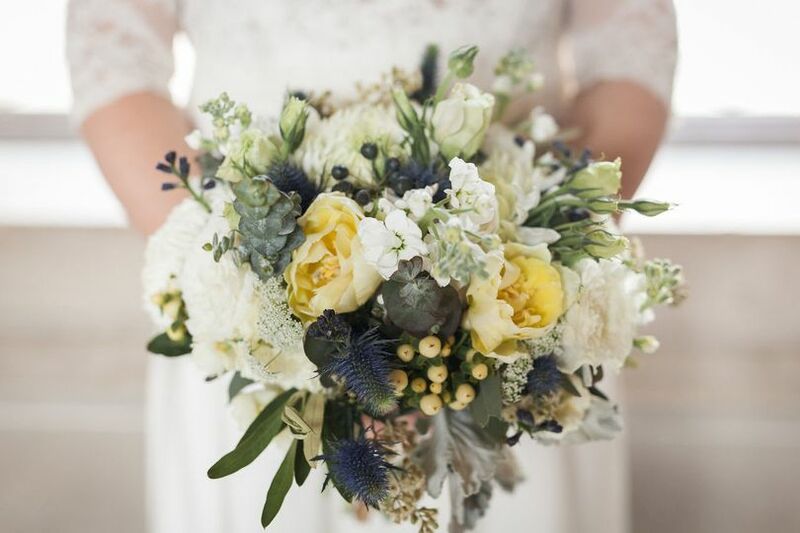 The bride requested whites and ivories with touches of navy blue for her bridal bouquet. 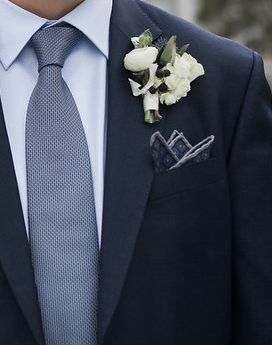 Groom&apos;s boutonniere with just a dash of navy. 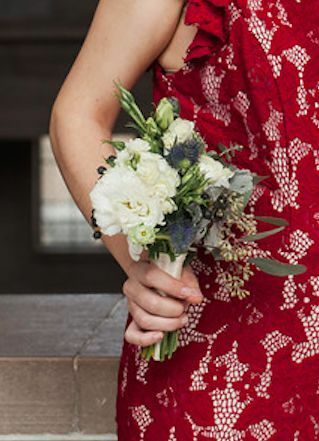 Maid of honor&apos;s mini bouquet, the perfect size for a junior bridesmaid or toss bouquet! The reception flowers were bright and bold. A colorful floral addition to a gorgeous cake. Bright and colorful centerpieces really popped with the white linen. 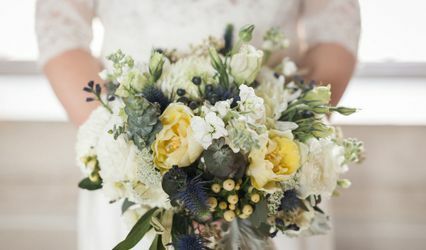 This couple chose cheerful shades of yellows and greens. 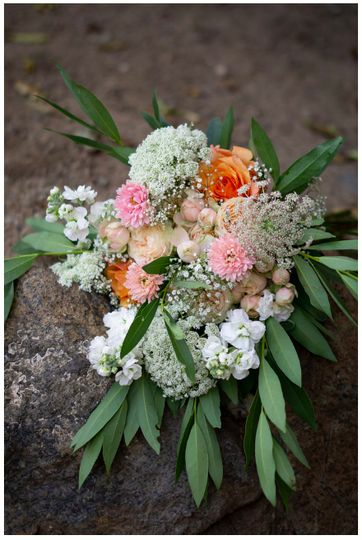 Groom&apos;s Boutonniere with rose, tansy, billy ball, and seeded eucalyptus. Event design by Sally Sparks Flowers & Design included a ribbon ceremony backdrop. Centerpieces in vintage jadeite vessels set off the color scheme perfectly. Custom sodas with the couple&apos;s portrait in the delicious color scheme. Custom fabric flower initials tied into the ribbon backdrop and garlands. Custom ring bearer&apos;s pillow with antique fabrics. Ceremony backdrop bright and cheerful. Bridesmaid&apos;s bouquet was a smaller version of he brides (minus her special bling)! Gorgeous green trees set the scene for a beautiful day. Every guest deserves a flower! Ceremony and reception decor by Sally Sparks Flowers & Design featured in Southern Brides Magazine. Custom bunting in vintage fabrics draped the ceremony space, an historic theater. 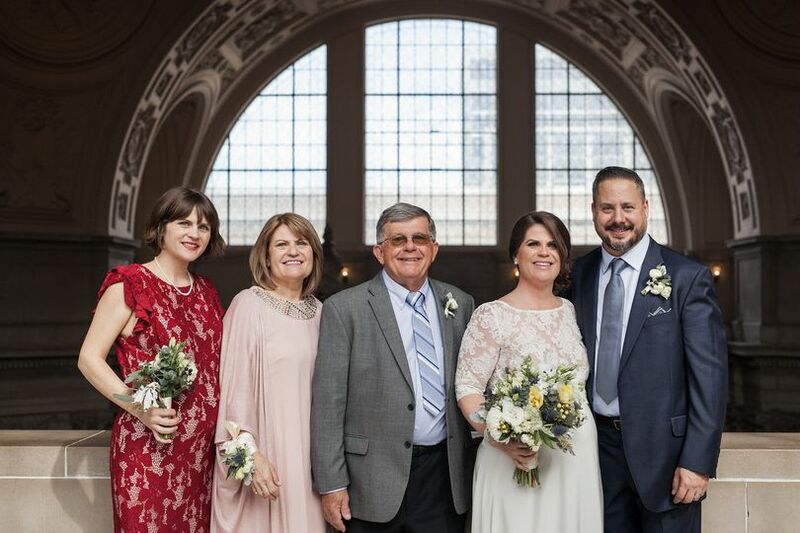 Sally was very willing to work with me even though our decision about the floral arrangements was somewhat last minute and I had no idea what kind of flowers I would like! She made some suggestions and also recommended I show her arrangements that I gravitate towards. Everything turned out better than I expected! And our guests kept commenting on how wonderful the flowers were! She really made our day even brighter and beautiful! Sally is really an artist. Our wedding was small and personal. She found just the right style for us. She made the day even more beautiful- her color choices were unexpected and perfect for us. Working with Sally on the flowers and decor for our wedding was a dream. She understood and executed my vision perfectly, with very little input from me after our first discussion (which is exactly the way I wanted it to be). Everything was absolutely perfect and her attention to detail and special touches made our day truly spectacular!